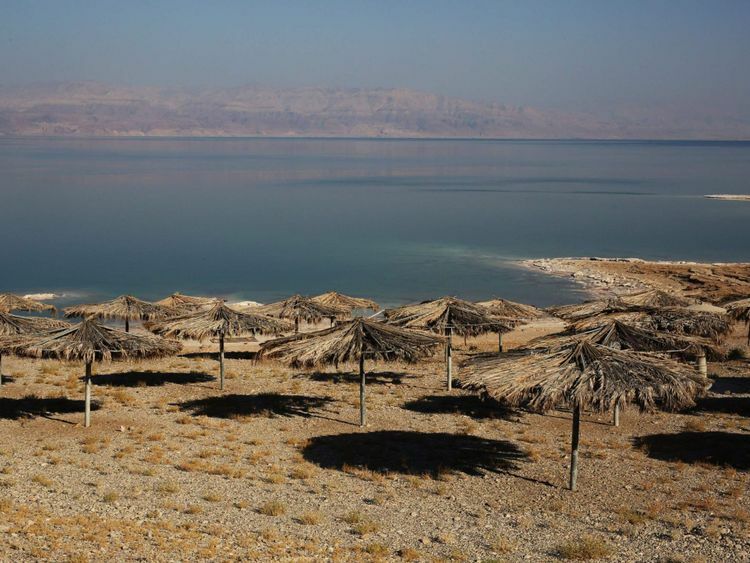 Bodies of water mentioned in the Bible, including the Dead Sea, the Sea of Galilee, and the River Jordan, where Jesus Christ was baptized, are shrinking fast in a looming “disaster,” experts say. Sky News reported that the Dead Sea in particular is seeing its water levels decline faster than ever before, losing as much as five feet each year. Scientists are fearing that it may only be reduced to a “tiny pool” by the middle of the century. “Its a lesson to everyone: don’t mess with nature because nature will always win and we will always lose,” said Ofir Katz, an ecologist at the Dead Sea and Arava Science Center. The shrinkage has been blamed in part on the expanding population in the region and the need for water, as well as on factories mining minerals by evaporating the water. Bromberg called for joint work on desalination plants to counter the problem.